Whether you want to authenticate to a web portal, VPN, firewall, or to a multitude of different apps, we have a range of authentication methods to suit your business. 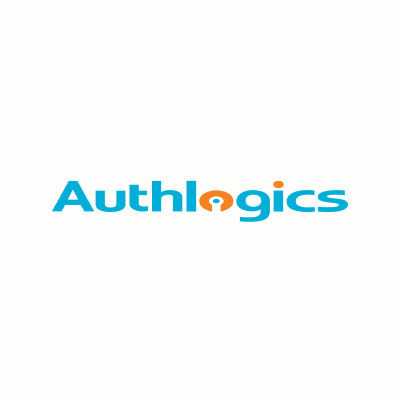 The Authlogics product suite consists of PINgrid, PINphrase, and PINpass which deliver strong and affordable two-factor, one-and-a-half factor, soft-token and token-less, one-time code, authentication capabilities for heightened security. They provide the IT department with ease of administration without the associated costs of purchasing and managing a traditional hard-token based system. is an award-winning and patented multi-factor authentication and transaction signing solution that is being used in the public and private sector today to transform any mobile device into a soft-token, via a simple offline app, replacing passwords with a memorable pattern that automatically generates a One Time Password (OTP). uses Random Character Authentication to provide a simple to use and cost effective 2 factor authentication solution for organizations looking for a standards-based approach to logon security. PINpass turns mobile devices into tokens by sending an OTP to it via SMS or e-mail. When combined with a PIN, or existing Active Directory password, PINpass creates strong 2 FA. challenges the user to provide random characters from a memorable phrase previously provided by the user. PINphrase is the only off-the-shelf solution that enables an organization to implement the ‘memorable information’ form of authentication, popularized by retail banks. Elite is providing a massive range of services that will cover many parts of the security cycle. We cover seven major service lines. Our customers / re-sellers can choose our services for all phases, from any single phase or bundle services from multiple service lines in order to meet their needs. Security Architecture, Integration, and Design Security Assurance. Security Strategy. Next Generation Managed Security Services. Training & Awareness. Penetration test.